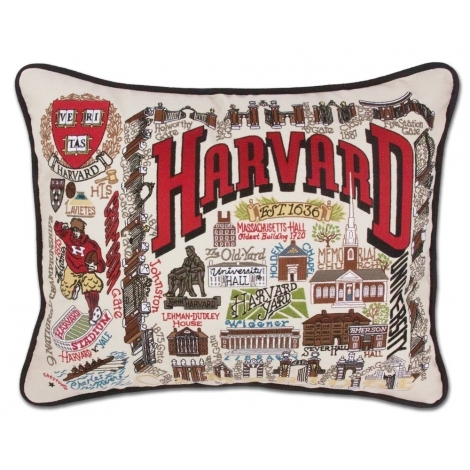 These beautiful pillows incorporate the most iconic symbols and scenes of Harvard University. They are made of 100% cotton, 16 colors of thread are used to create the rich and textural design. 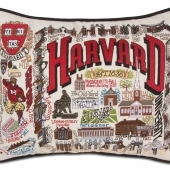 It takes over 10 hours to embroider one pillow! !